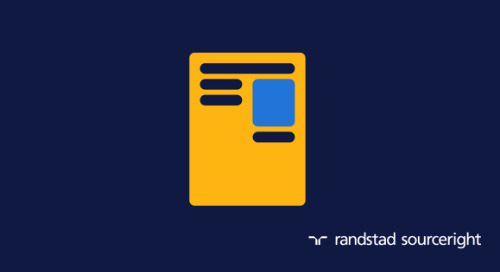 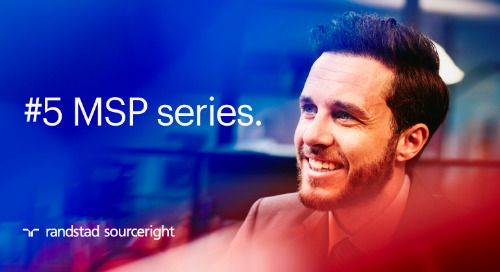 Home » managed services programs (MSP) » MSP series: how to work with your managed services provider for the best results. 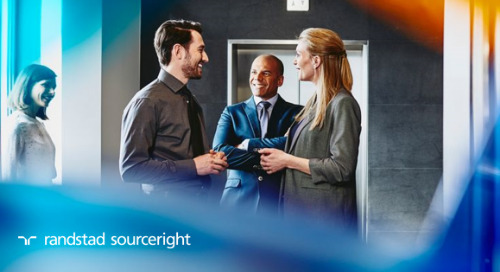 With talent scarcity continuing to grow more challenging, you’re likely turning to a growing pool of contingent workers to get the skills your company needs. 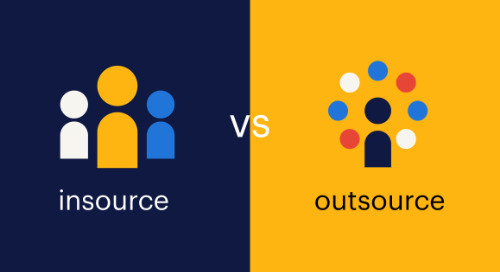 It's no surprise that more organizations are working with managed services providers (MSP) to optimize the use of contingent workers in their organizations. 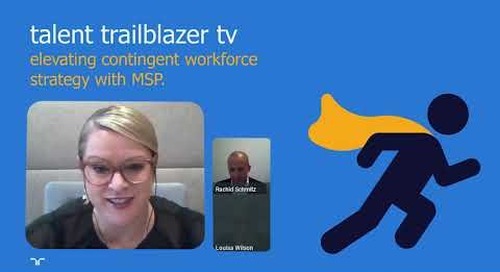 Read this third installment of our MSP series to learn how you can work with your MSP partner to get the most out of your contingent workforce model. 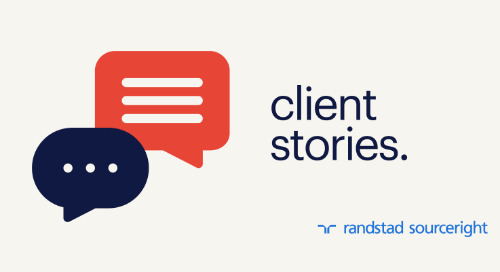 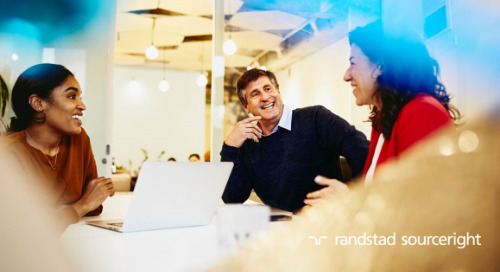 Find out why a strong collaborative relationship is critical, and get practical tips for ensuring you and your solution provider are aligned on business goals, KPIs and more. 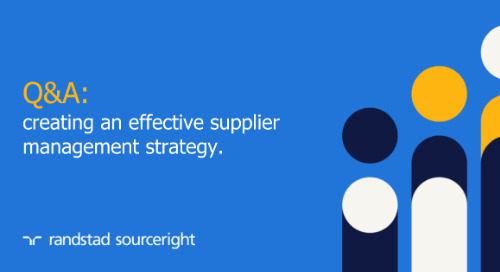 You'll also get details on how to achieve long-term MSP value through constant innovation. 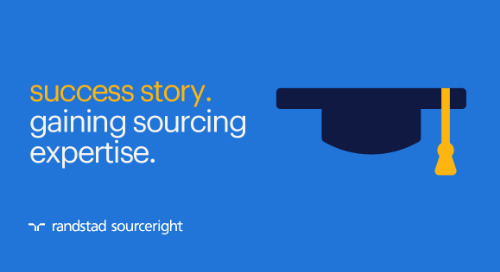 learn more about managed services programs. 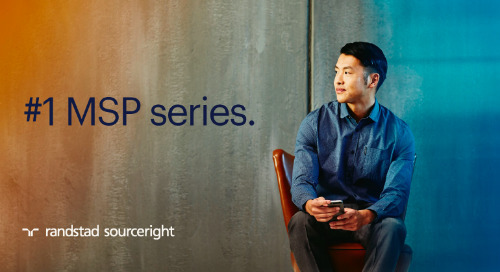 Check out the the full MSP series below for insights on the benefits, how to build a business case, change management best practices or expanding your program. 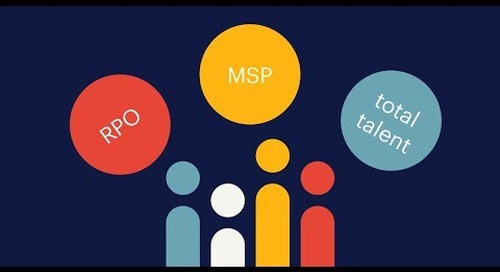 You can also download the MSP playbook for additional details, tips, case studies and more. 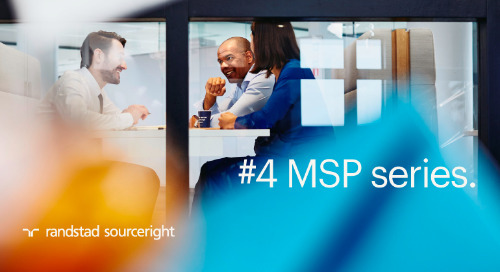 building a business case for MSP. 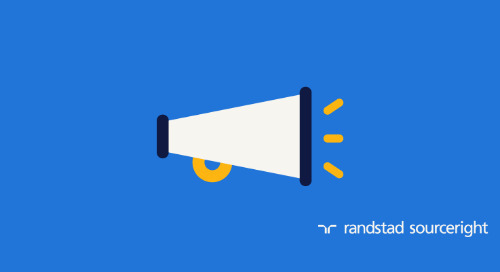 8 benefits of MSP beyond cost savings. 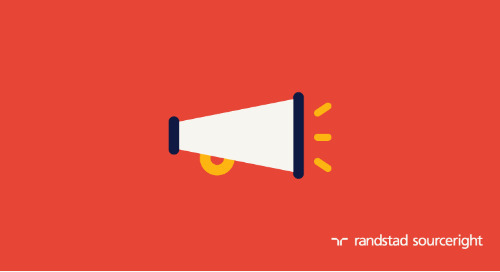 change management strategy that drives success. 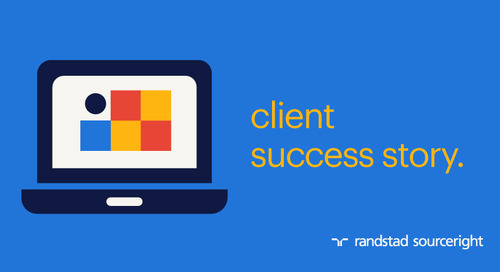 expanding your managed services program. 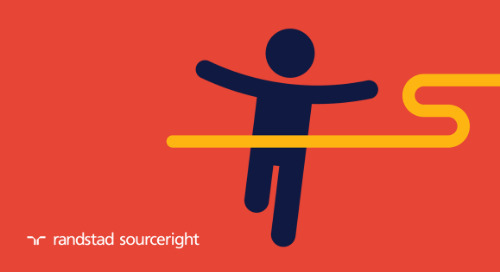 BenefitsPRO: managed services programs not just for large businesses anymore.